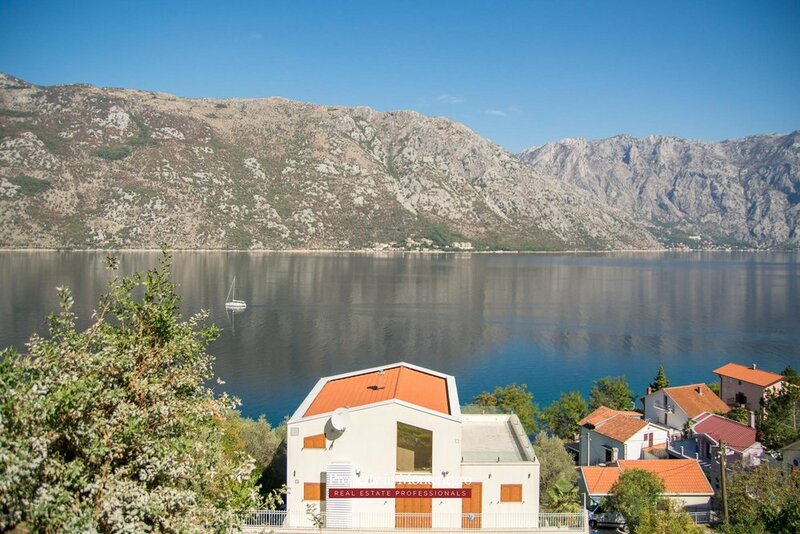 Stoliv is unique place in the Bay of Kotor where the mountain Vrmac is closest to the sea and in which you have both mountain and see air. Having such characteristics, Stoliv is considered to be the air spa which attracts many tourists who want to feel the power of this place. 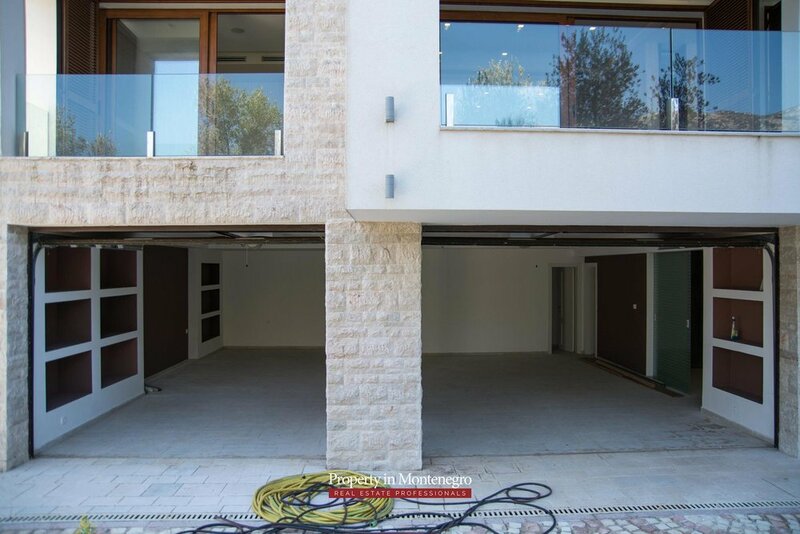 This stylish and exquisite villa of 585 m2 was built in 2014 using only high-quality, environment friendly materials and modern technologies. 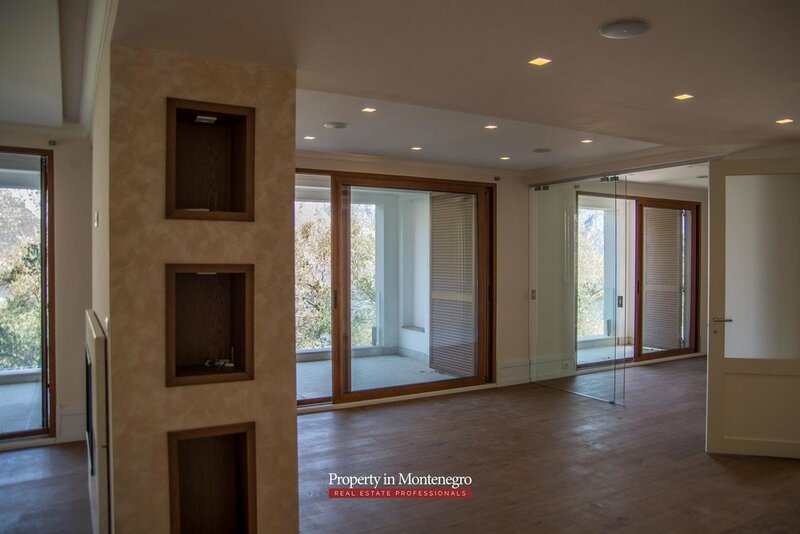 The magnificent 4-level layout provides spacious garage and rest area, living room with 2-sided fireplace and kitchen, study, winery, 3 bedrooms with bathrooms, separate apartment with large terrace. 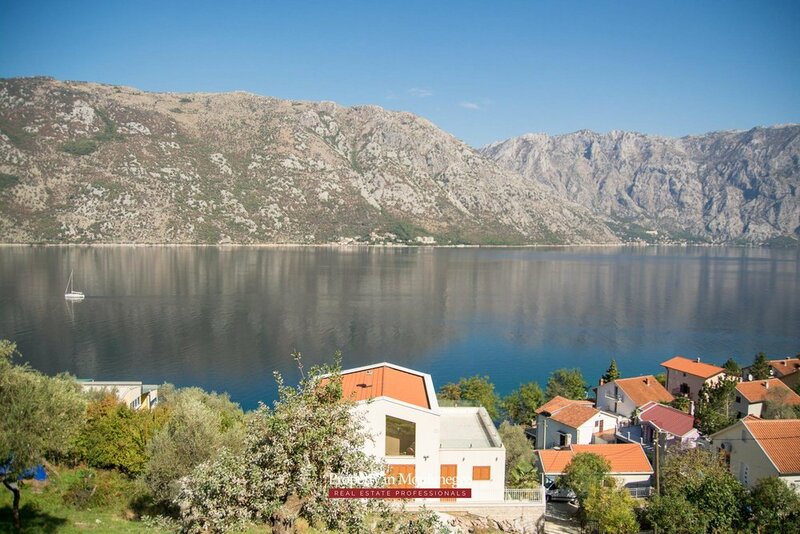 The breath-taking Bay view is provided from this, property which is located only 30m away from the sea. 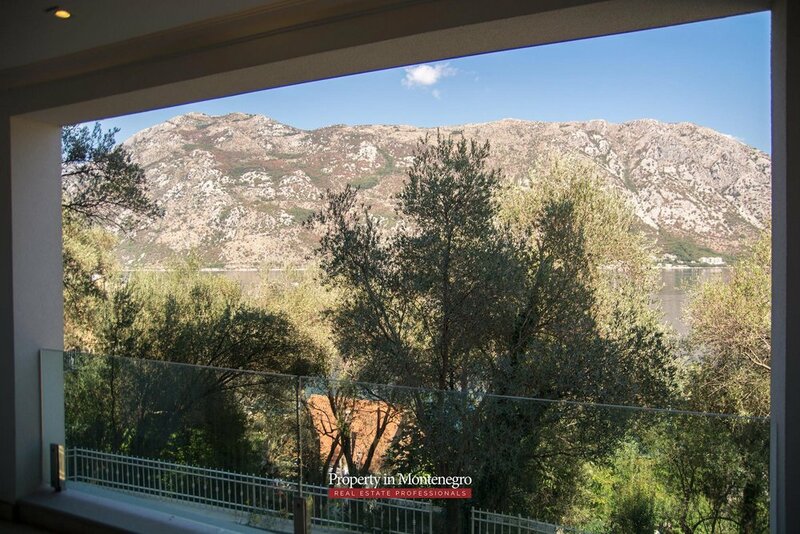 A well-landscaped plot of 940 sqm offers many fruit trees and a barbecue zone. 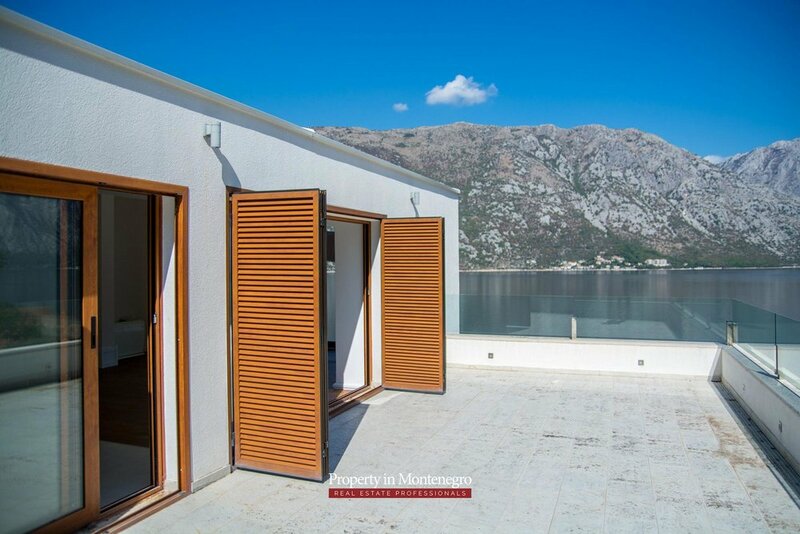 The villa is ready for occupancy with the guarantee for all types of work for 3 years. 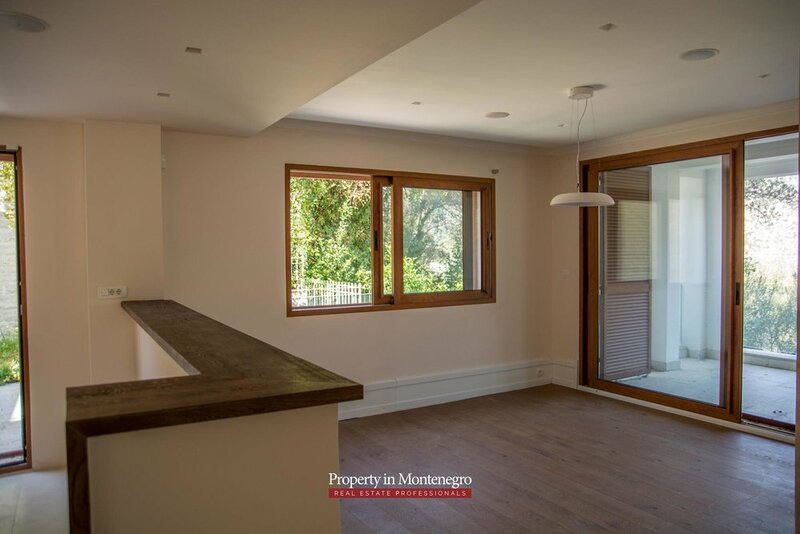 On the ground floor you can find a garage, laundry, a relaxation area (sauna, shower, dressing room, kitchen, bar, billiard), utility room and a bathroom. First level leads you to the hall, study, living room, dining room, kitchen, bathroom, terrace, wine cellar and utility room. while the second floor has 3 bedrooms, 3 bathrooms, 2 terraces. 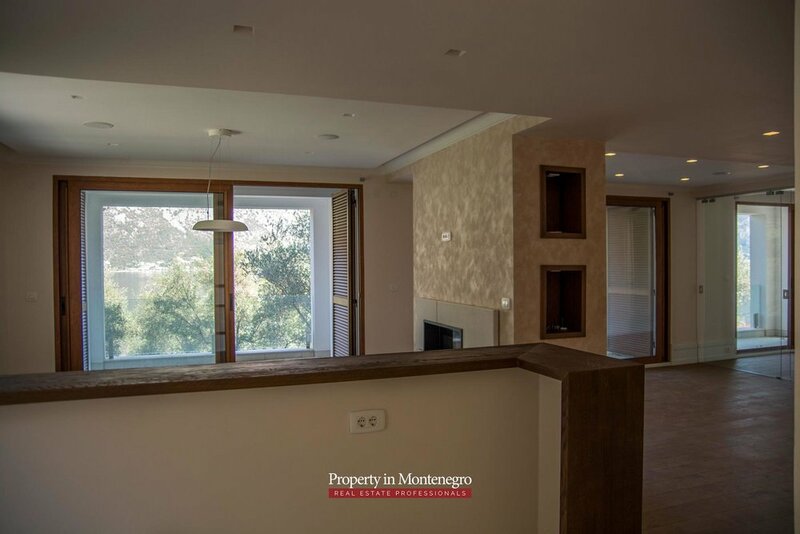 Last level of this house provides you with the kitchen and dining room, living room, bedroom, bathroom and 2 terraces.